“We can confidently say that 2018 turned out to be productive for the aircraft industry. Construction of the new aircraft and certification tests of the first aircraft confirm that the MC-21 program is developing steadily. 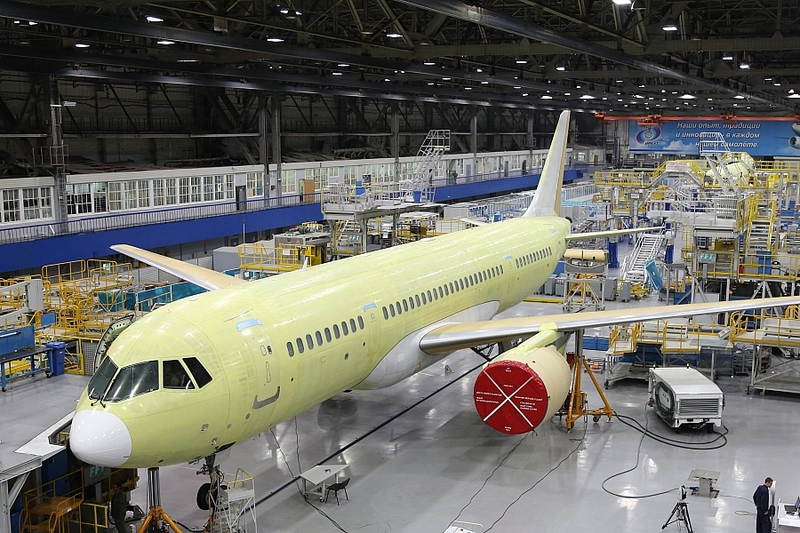 As part of the program, a deep modernization of aircraft manufacturing enterprises was carried out, new high-tech companies were created, an environment for development of perspective civil aviation projects was formed,” – mentioned Denis Manturov, Minister of Industry and Trade of the Russian Federation.